Srin is social justice fiend who loves cats and dogs equally. She also loves art museums and natural wine, not necessarily in that order. Favorite roles include Beatrice (Much Ado about Nothing), Rizzo (Grease) and Beth (A Lie of The Mind). 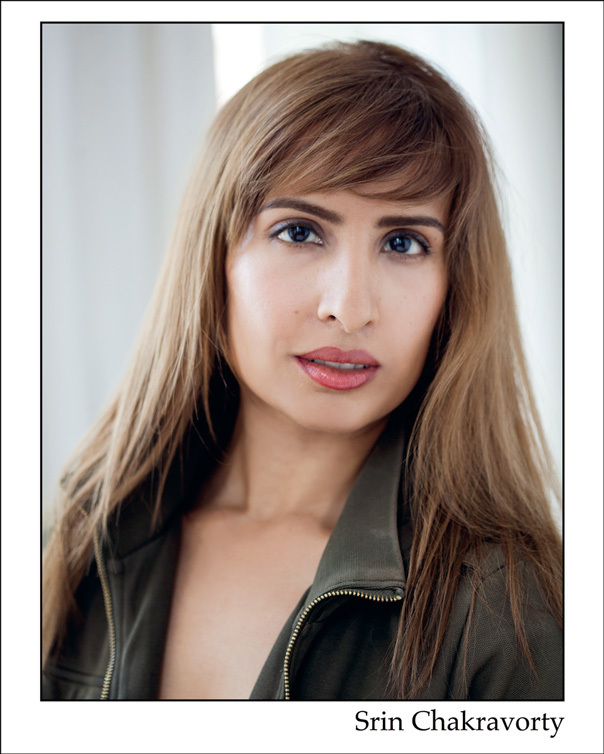 Srin is available for voice over work and has trained with Shakespeare & Company, the HB Studio, and Yale School of Drama, among others.